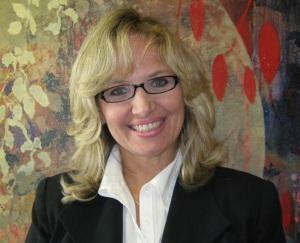 Over the past 20 years, Dr. Orlandini has worked in the field of Psychology. She has a Doctorate and 2 Masters Degrees in Psychology. She has treated or supervised the treatment over thousands of clients. Her experiences have covered both private and public hospitals, private practice, and outpatient treatment facilities.